Becoming a member is the most cost-effective way to support International and Domestic cricket. 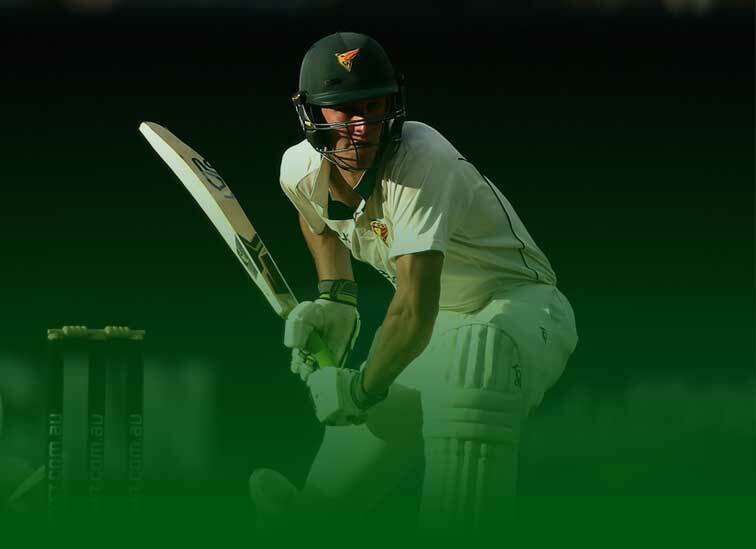 Whether you’re new to cricket, come to the occasional game or want the best seats in the house for every match, Cricket Tasmania have a membership package to suit you. Members receive exclusive insight and access to the teams, Reciprocal Rights to venues around Australia & much more.